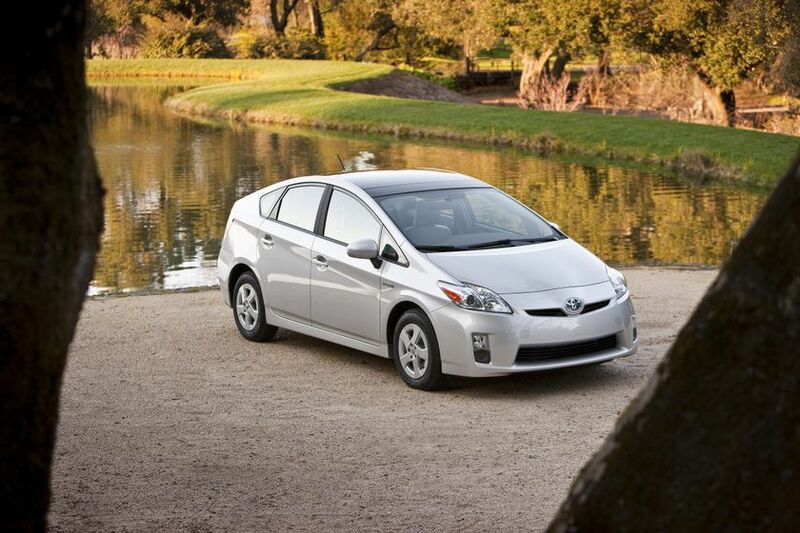 (TORONTO) – Cleaner, powerful, efficient – and packing plenty of advanced convenience and comfort features. 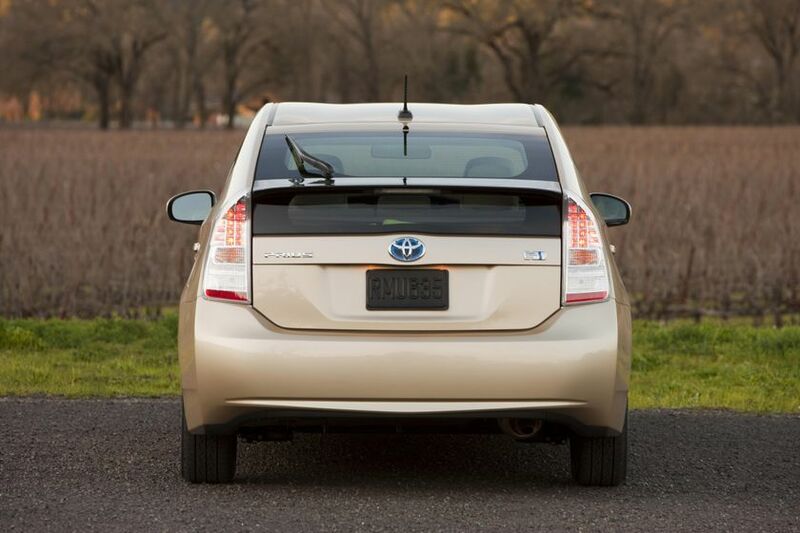 With the advanced performance of the world’s most proven high-efficiency, low-emissions gasoline-electric hybrid power train, the Prius continues to set the standard for sustainable mobility. 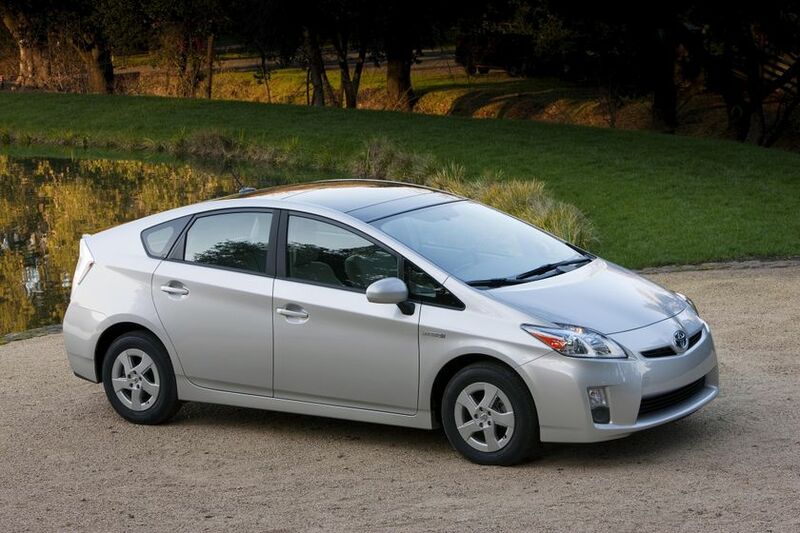 And for 2011, Toyota offers a choice of five well-equipped trim levels starting at a suggested retail price of just $27,800 – meaning there’s a Prius for every Canadian driver. 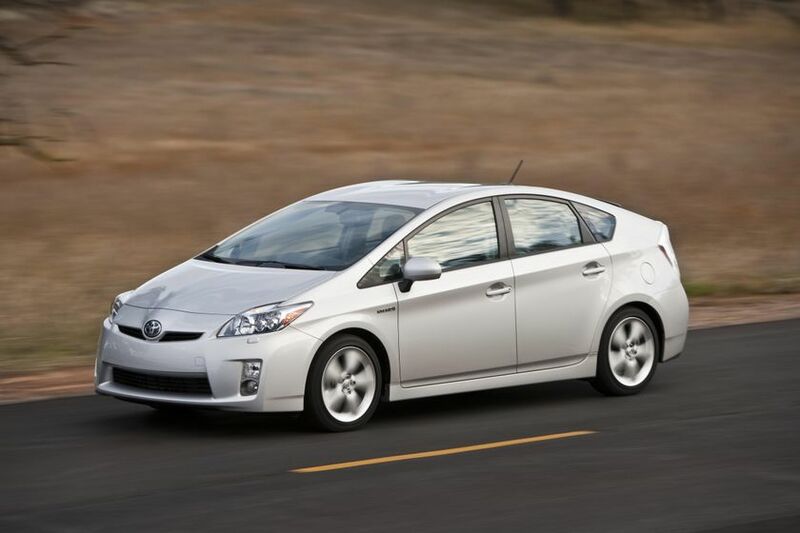 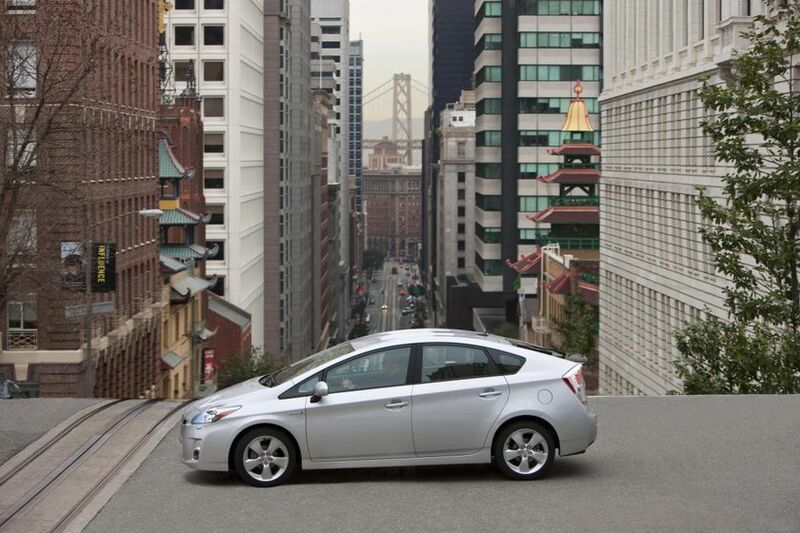 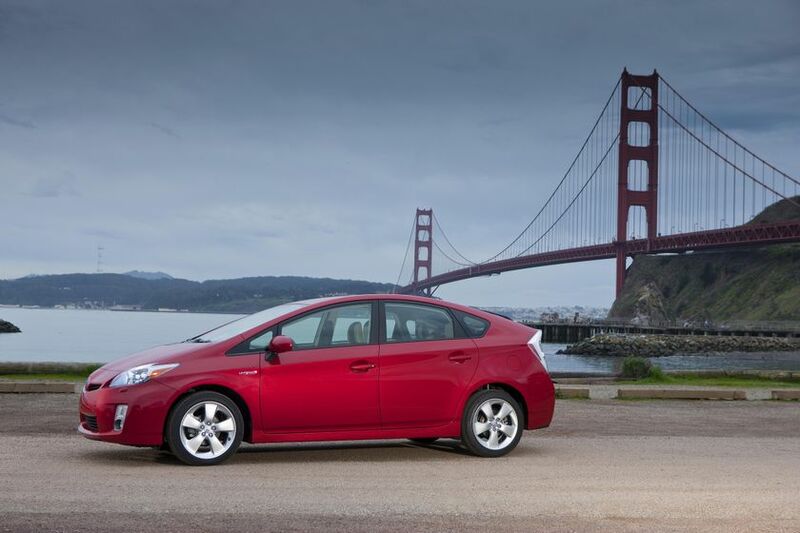 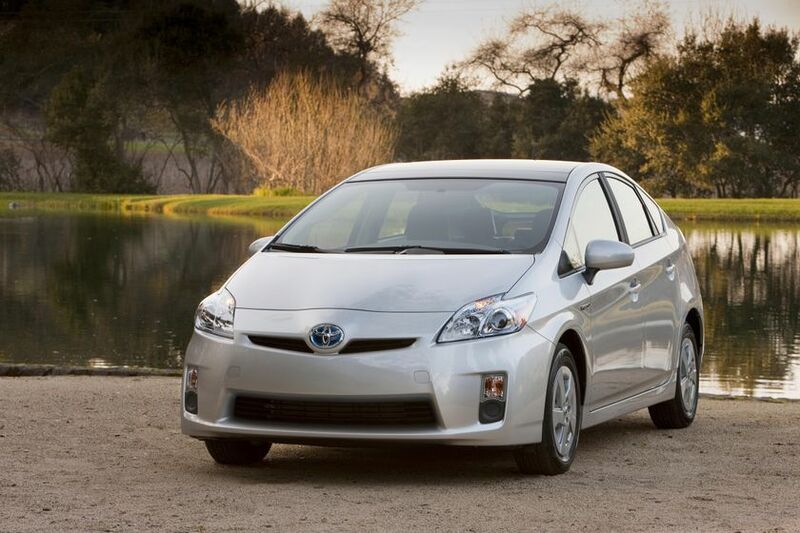 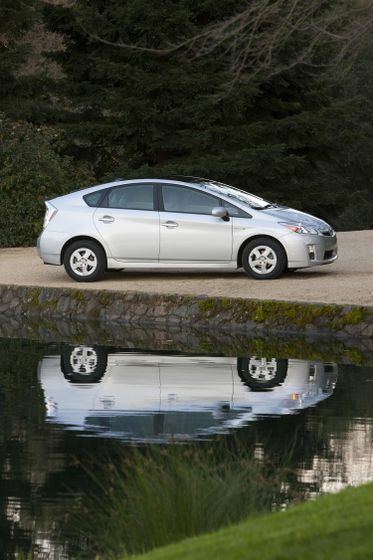 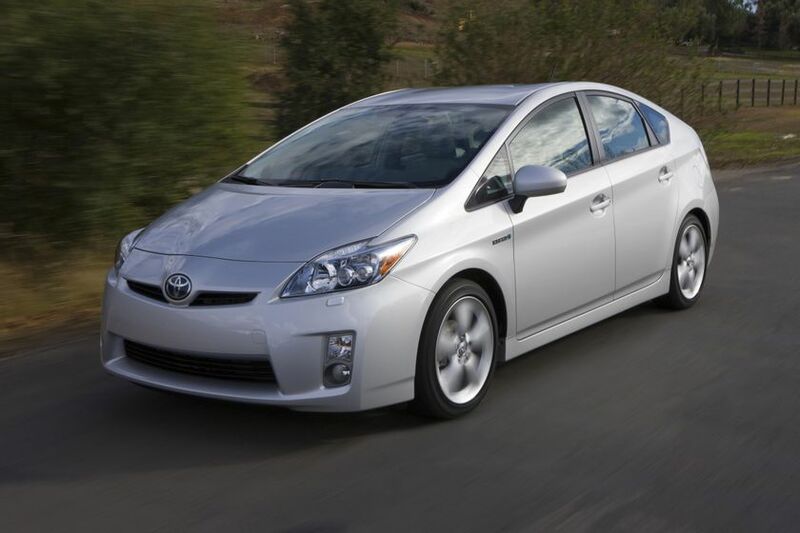 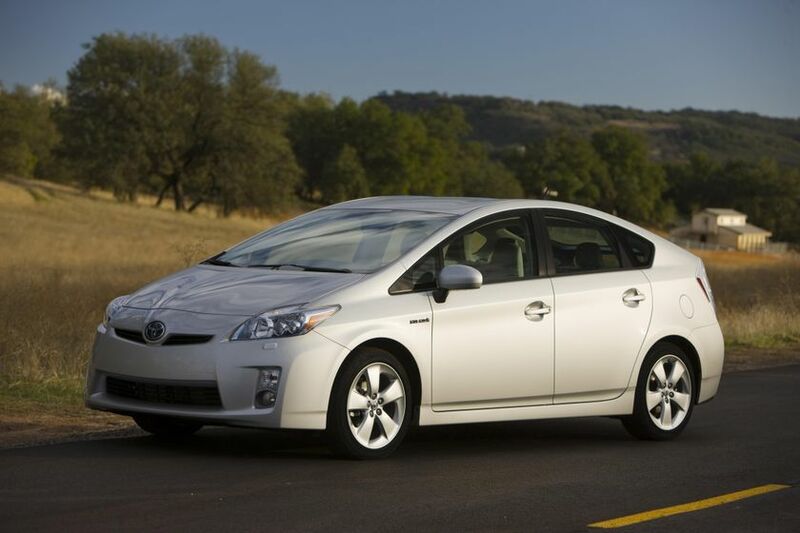 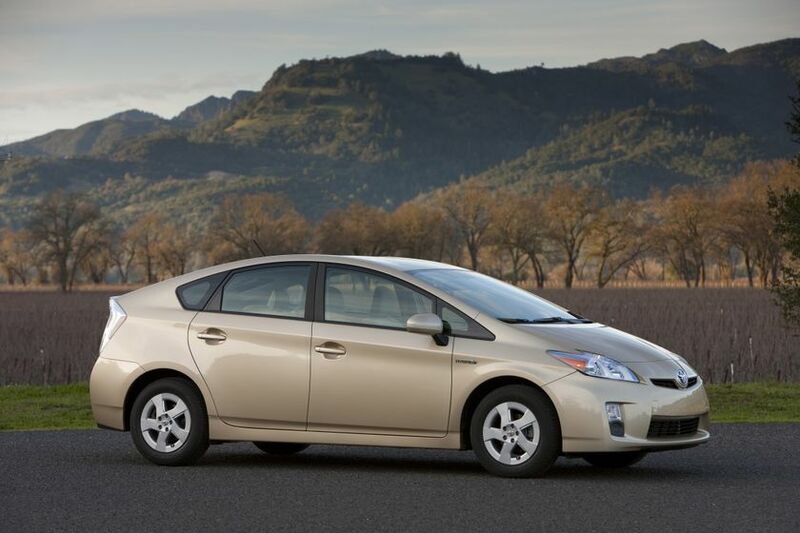 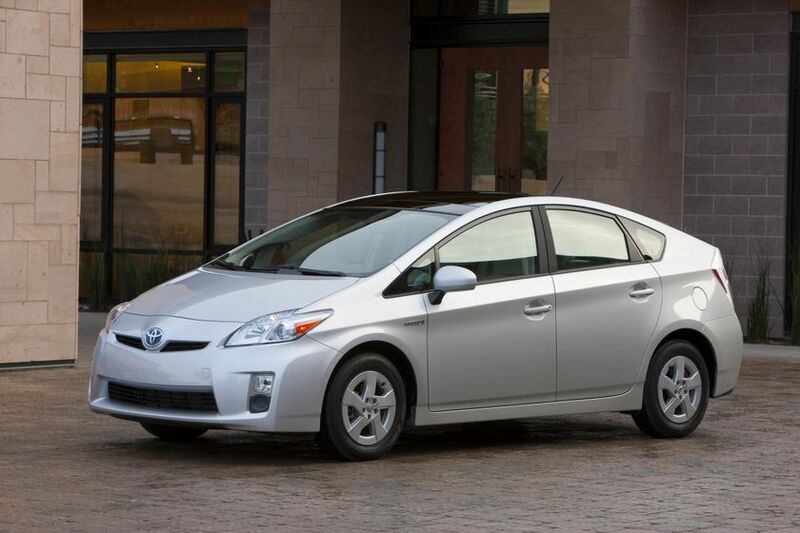 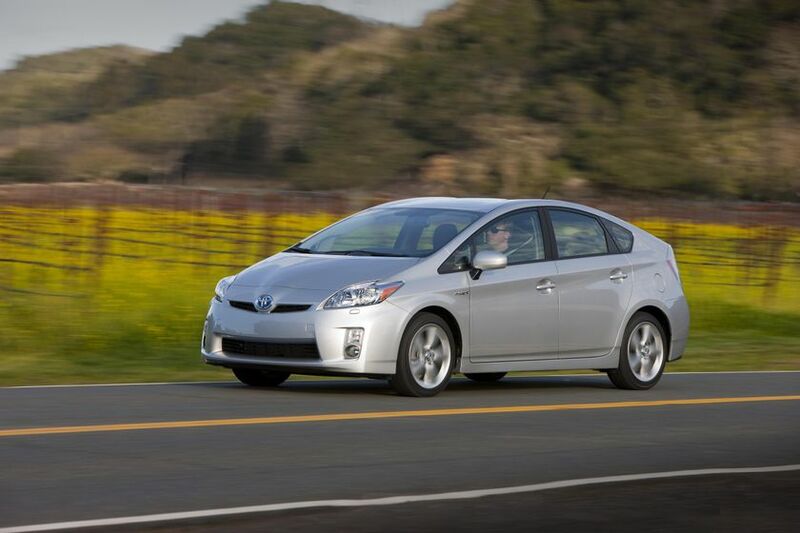 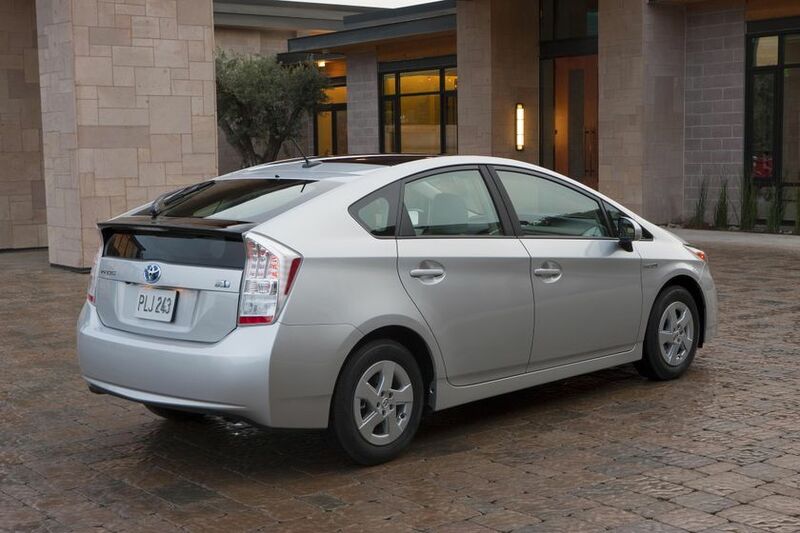 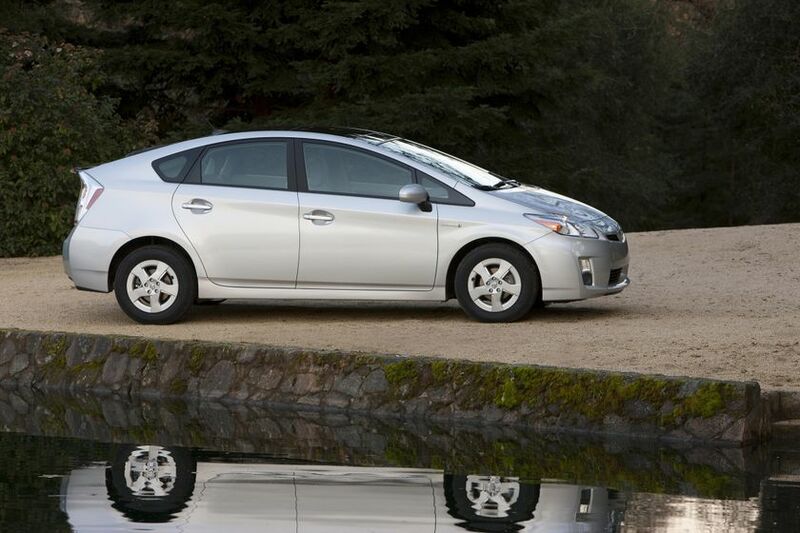 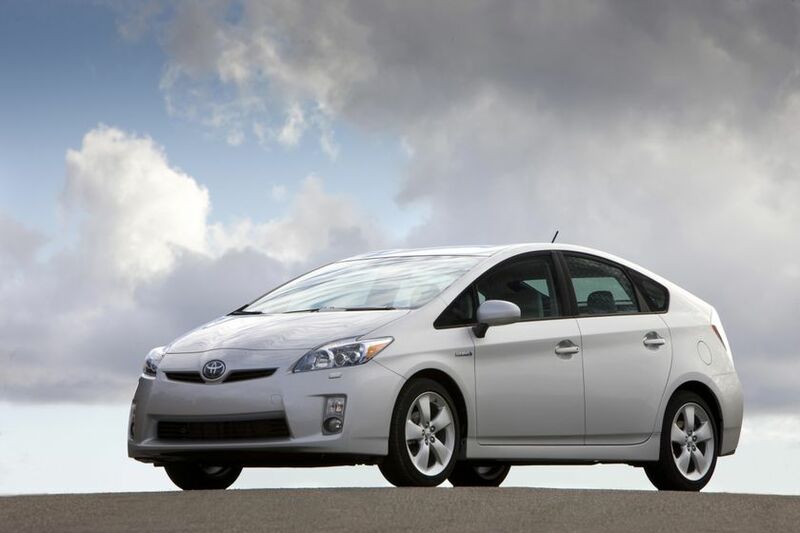 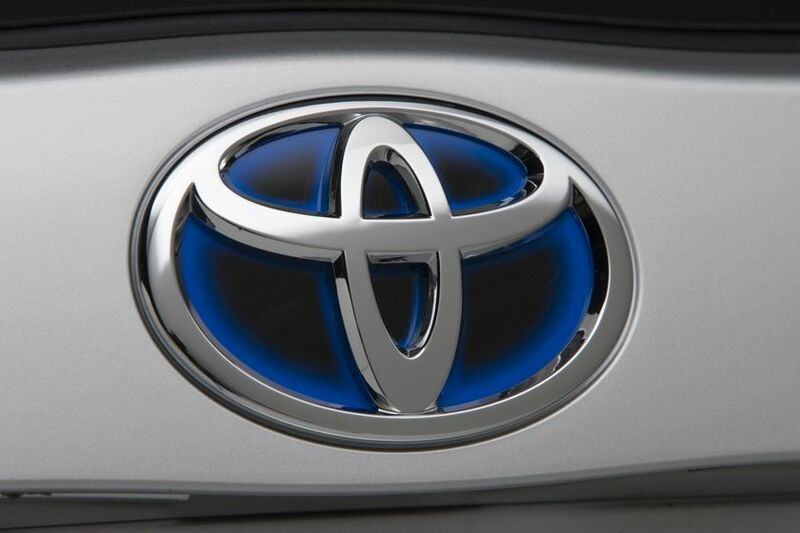 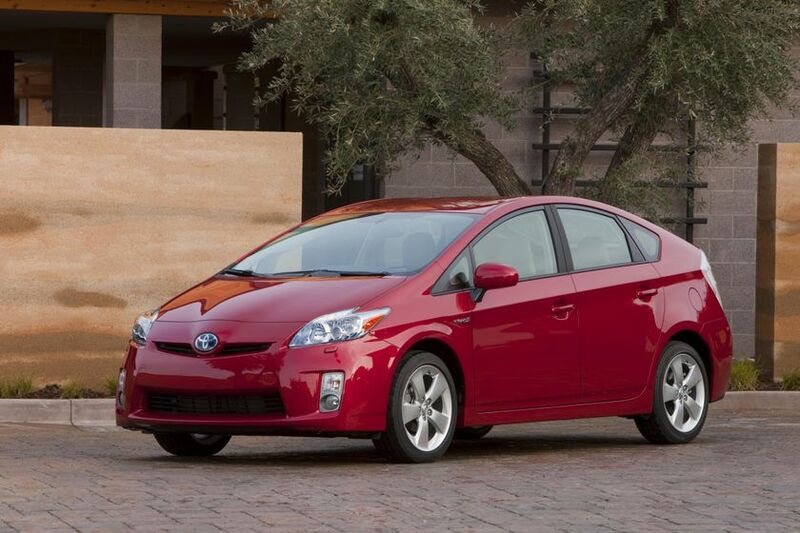 Every 2011 Prius is surprisingly well equipped with comfort, convenience and style amenities. 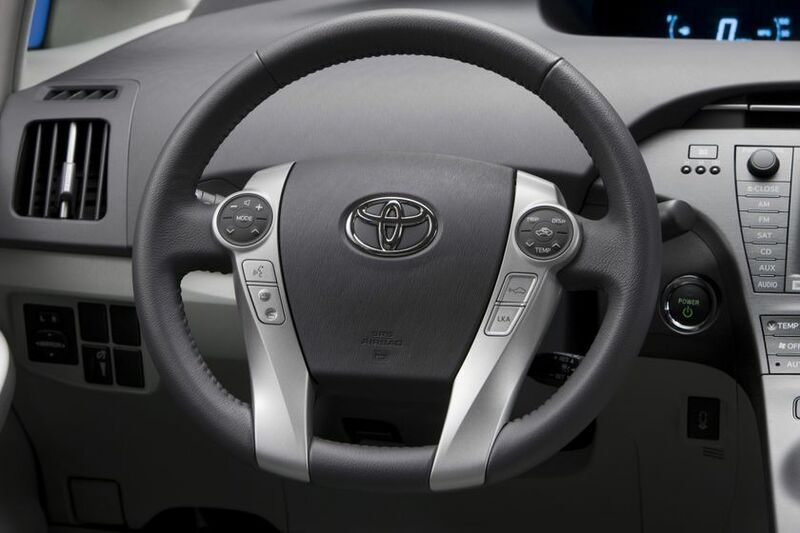 All models feature: A six-speaker audio system with a CD player with MP3/WMA capability, auxiliary audio input jack, and XM Satellite ready antenna with pre-wire; automatic temperature control system with cabin air filter and rear seat heater ducts, power door locks with key lockout protection and the Toyota Smart Key system, a multi-information display and eco drive monitor, push button start, a tilting/telescoping steering column and steering wheel-mounted touch tracer controls, power windows with auto up/down on all windows, smart in-cabin storage including a centre console lower storage bin and box with armrest, overhead console, upper and lower glove boxes, front and rear cup holders and door map pockets, map lamps, 12 volt accessory power outlet, engine immobilizer, the automatic headlamp system, power adjustable heated mirrors; driver door handle touch sensors for locking and unlocking, 15” aluminum alloy wheels and more. 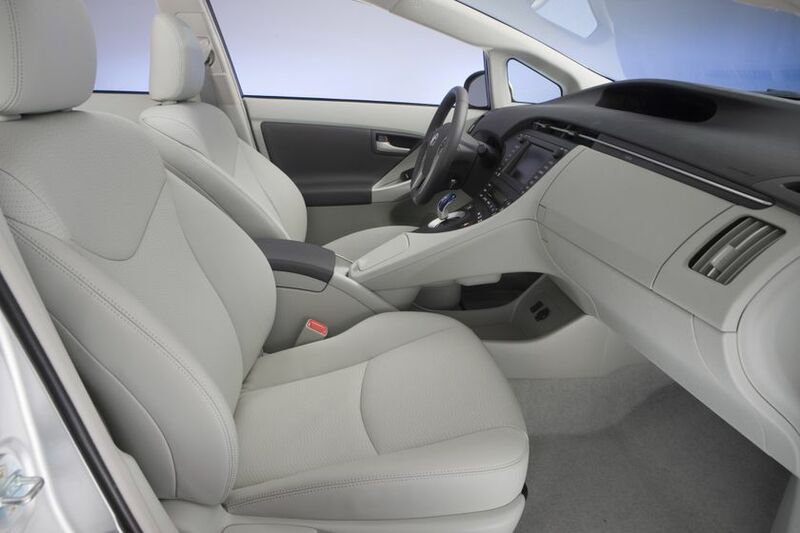 The Premium Package adds an eight-speaker JBL Audio system with six-disc CD changer, Bluetooth connectivity, integrated garage door opener, auto-dimming rear view mirror with integrated back-up camera and driver and front passenger footwell lamps. 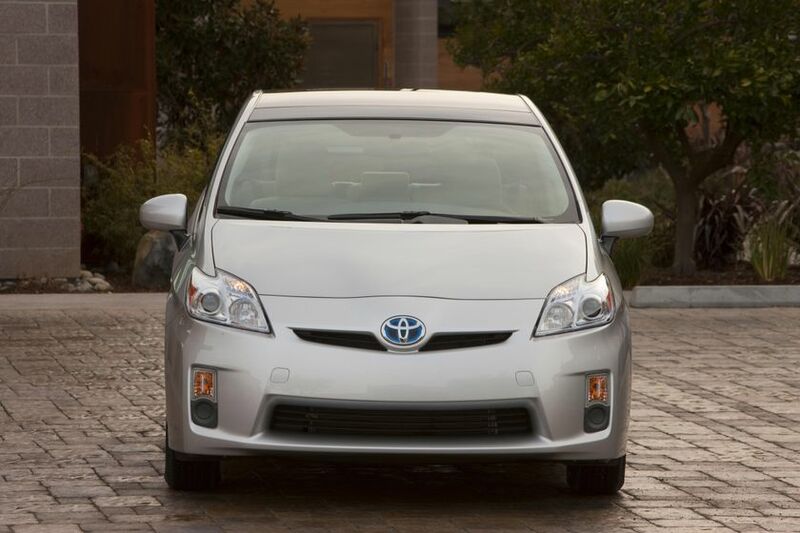 The Premium Package with Solar Panels has the addition of front illuminated doorsill trim, remote air conditioning driven by solar panels and a power moon roof. 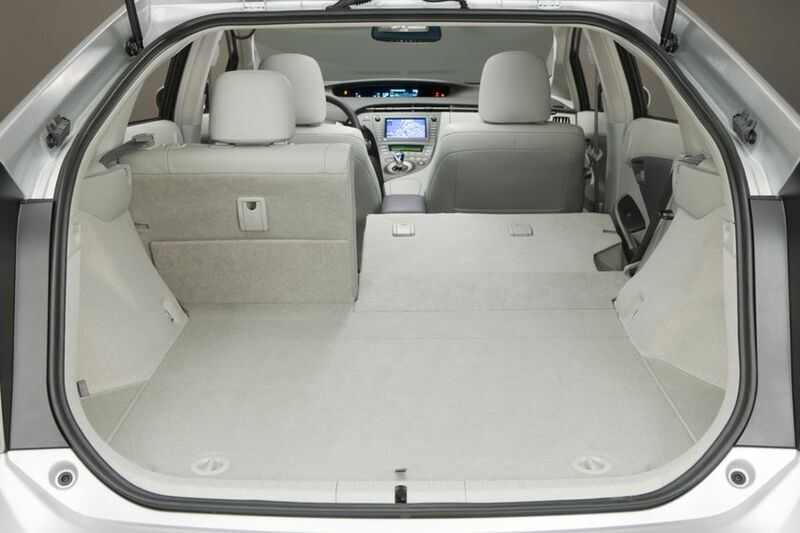 The Touring Package builds on the Premium Package by adding a rear bumper protector, auto levelling headlamps, front illuminated doorsill trim, 17” aluminum alloy wheels, LED headlamps with headlamp washers and fog lamps. 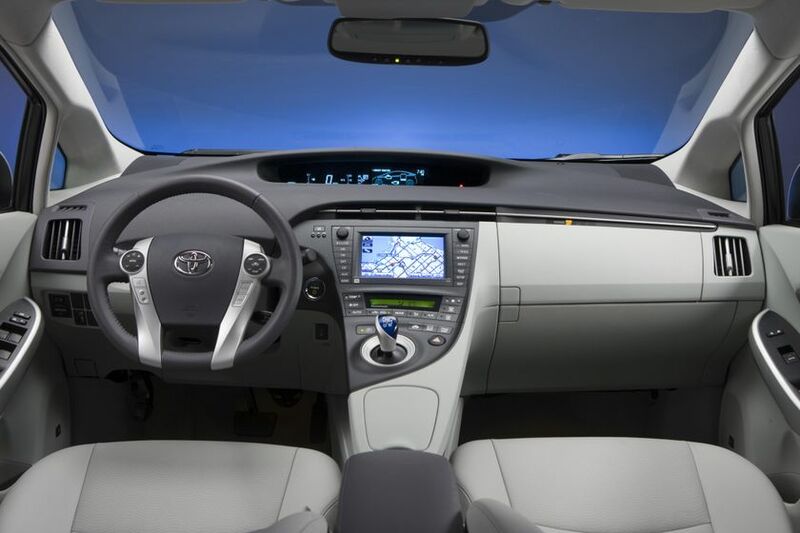 The Technology Package builds on the Premium Package with Solar Panels by adding the Pre-Collision System, Dynamic Radar Cruise Control, Intelligent Parking Assist, Voice activated DVD navigation system with integrated backup camera and four-disc CD changer, Auto-dimming rear view mirror, leather wrapped steering wheel, heated front seats with leather seat surfaces and driver lumbar support, water repellent front door glass and a rear bumper protector. 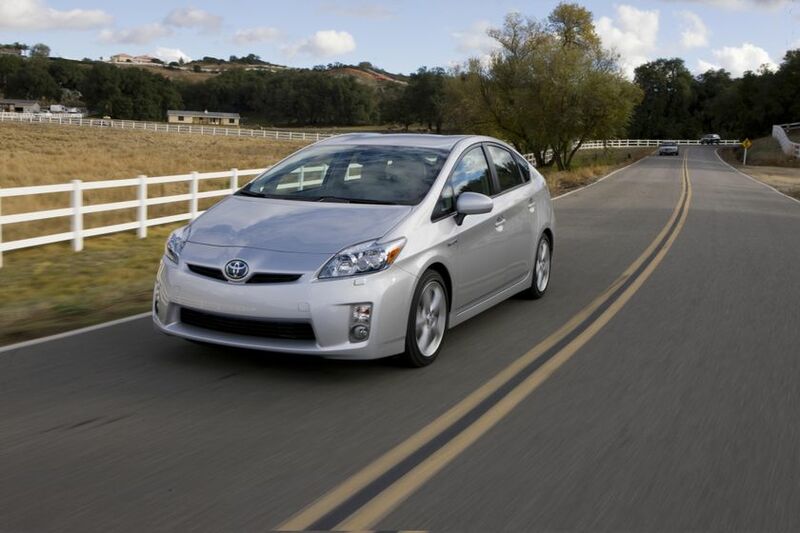 The 2011 Prius features the third generation Toyota Hybrid Synergy Drive, with a high efficiency 1.8L Atkinson cycle gasoline engine and a high-torque electric motor. 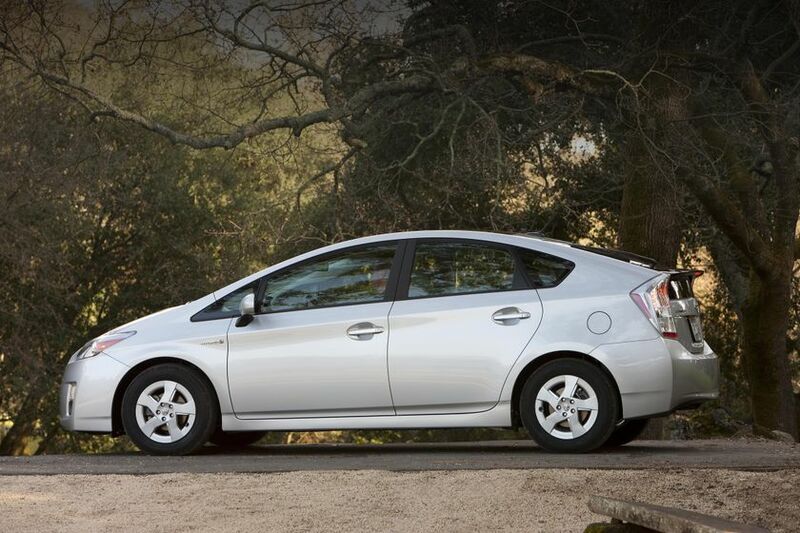 Coupled to a high capacity storage battery and a sophisticated yet elegant power management system, the Prius delivers 134 peak horsepower – 22 per cent more than the previous generation system. 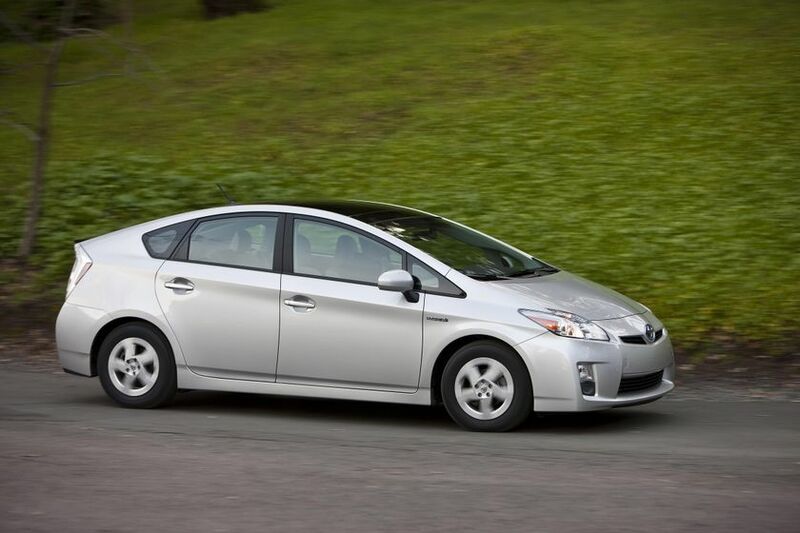 In conjunction with a continuously variable transmission (CVT), the result is powerfully smooth acceleration for exceptional passing performance, a combined city/highway fuel efficiency of just 3.8L / 100km and a Tier 2 Bin 3 emissions rating. 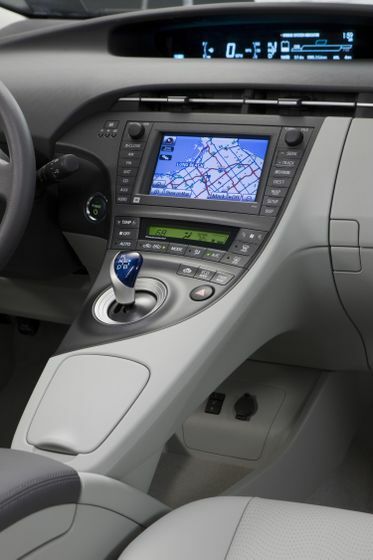 Sophisticated power technologies include a completely beltless engine with electric water pump, an exhaust gas recirculation system to extract the most energy out of each litre of fuel, and an exhaust heat recirculation system to improve cold weather starts and winter fuel efficiency. 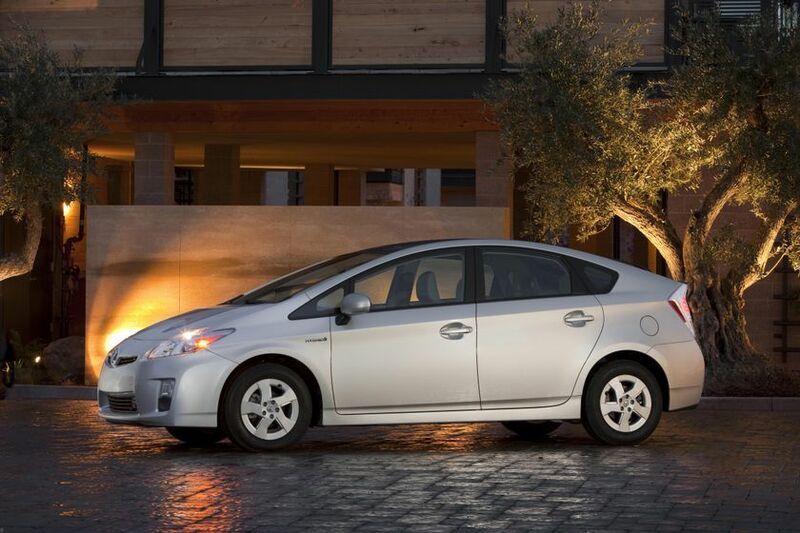 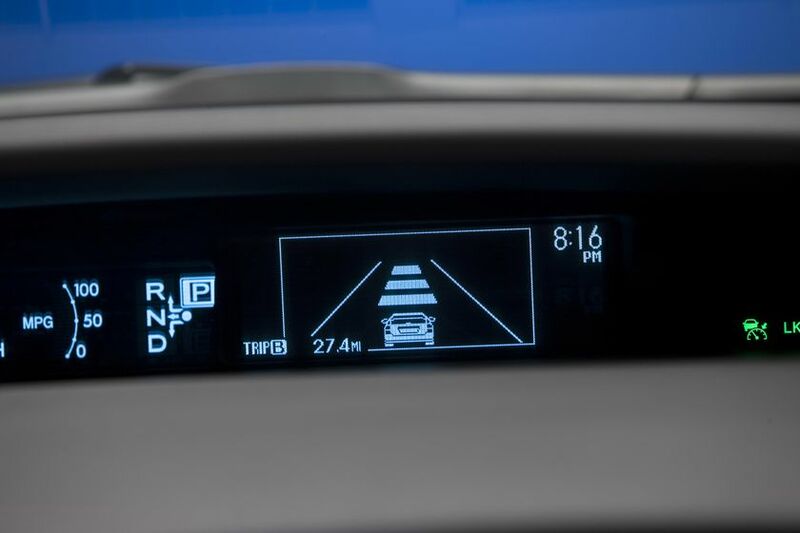 The Prius delivers swift, efficient, intelligent driving pleasure – from the sure-footed confidence of front wheel drive, highly responsive electronic power steering and three additional driver-selectable drive modes (EV, ECO and Power), to available technology enhancements like Intelligent Parking Assist and Dynamic Radar Cruise Control. 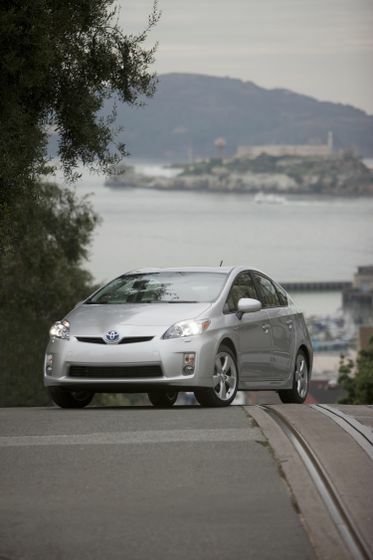 All Prius models feature an independent front suspension with Macpherson struts and a torsion beam rear suspension, both enhanced with stabilizer bars. 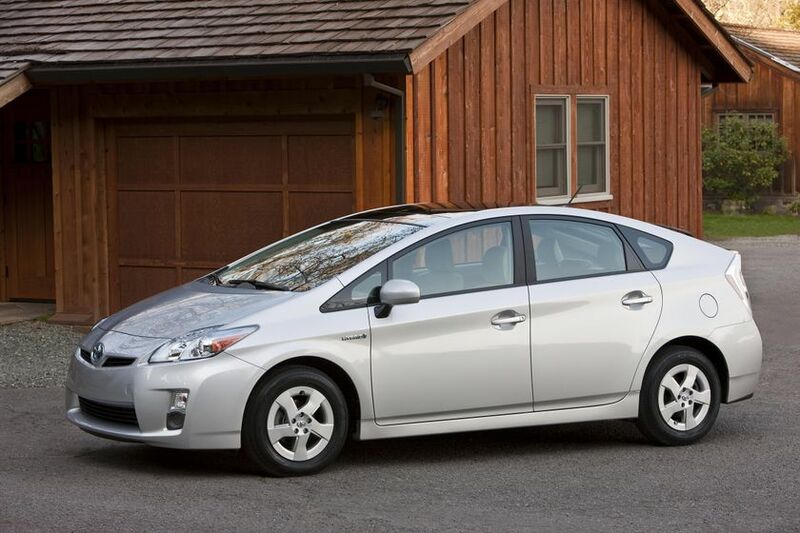 The 2011 Toyota Prius is now on sale at Toyota Dealers across Canada, with a manufacturer’s suggested retail price starting at $27,800.